Our 2019 Spring Semester Is Happening Now! 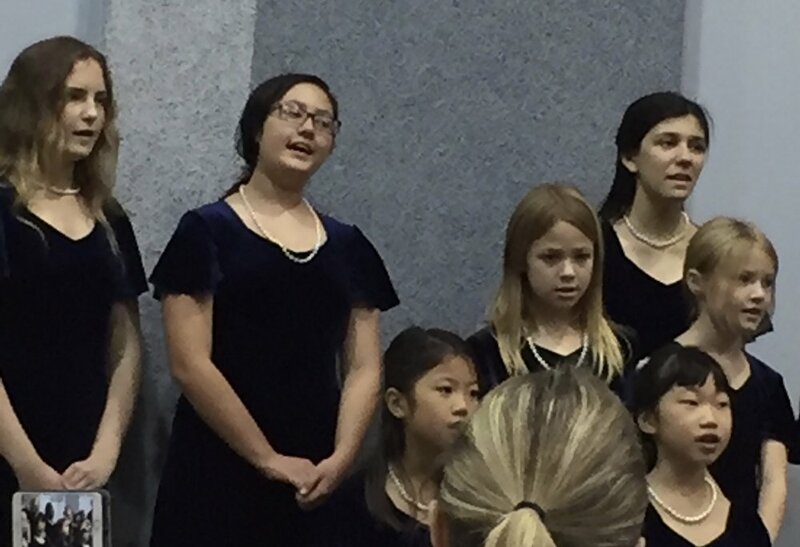 welcoming young singers, grades 2 through 12! 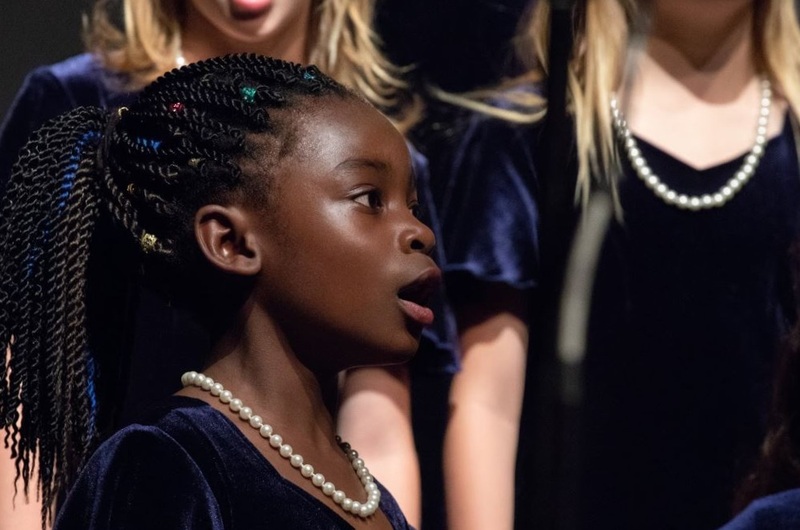 a place where music education, performance, and community go hand in hand! 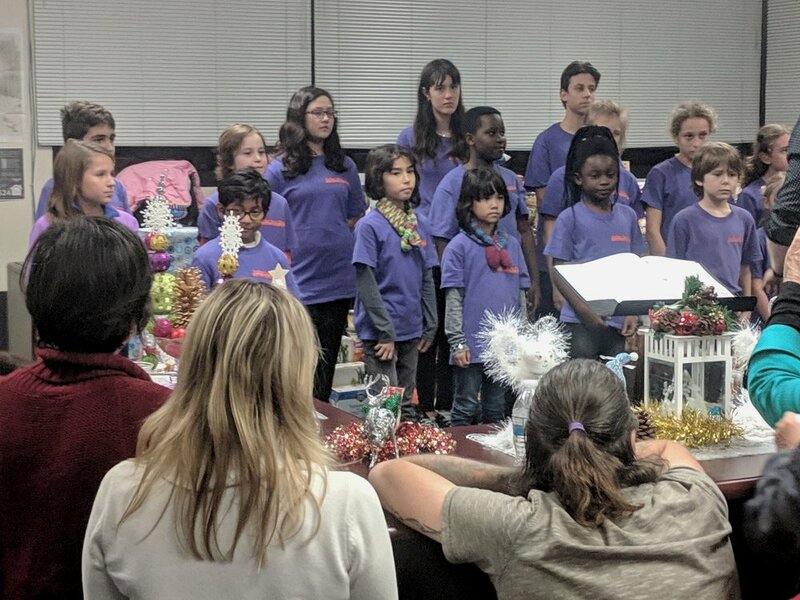 Originally formed in 1992, the San Fernando Valley Youth Chorus is a parent-driven, non-profit choral program for children in 2nd grade through 12th grade. 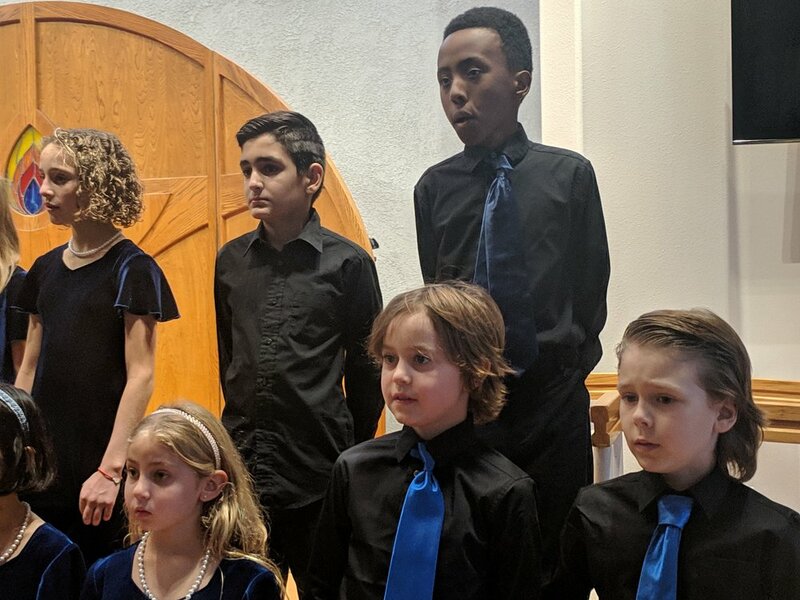 We believe that involvement in a musical program develops self-esteem, self-discipline, and individual creativity, which is so important in the development of academic and personal skills.